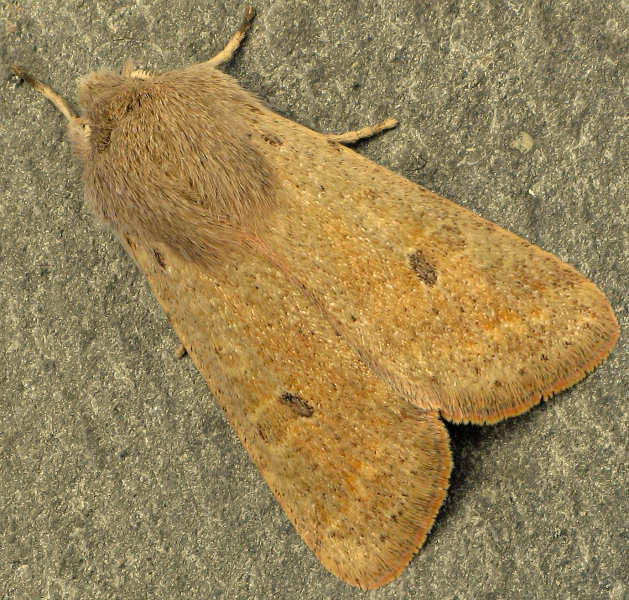 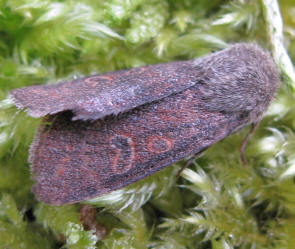 Blossom Underwing and Common Quaker. Broadleaved woodland, other well wooded areas, wet heathland, hedgerows and gardens. 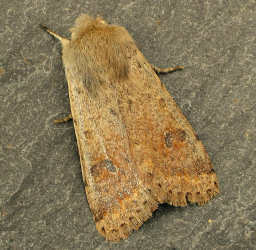 Mainly oak, but also recorded on downy birch, sallows, hazel and field maple. 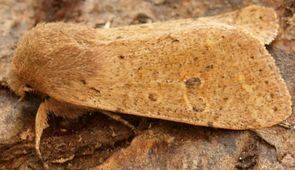 Overwinters as a pupa in an underground cocoon. Larva late April-early June, feeding at night.